Pretty simple mod for Minecraft PE 0.16 that will allow you to teleport using snowball. All you need to do is just install Snow Pearl mod. Then take a snowball and throw it. This feature will help those players who do not like to waste time on a walk. In addition, users of any operating systems will be able to install this mod. Snow Pearl mod adds the ability to teleport only, there is no other abilities. 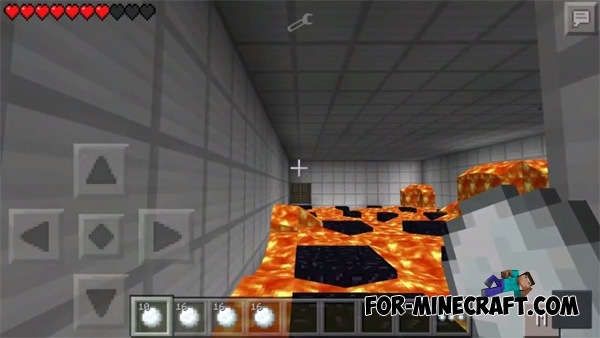 Do not forget to install the texture pack.